After a long wait, MoYu's new, self-branded flagship is finally here! This is the successor to the highly successful WeiLong GTS, the GTS2, and promises to be even better. Let's see if it lives up to its predecessor's impressive legacy. A few weeks ago we posted our review of the GANS 356 Air Master, kindly written by Niko Azerty of Puzzling in Wonderlands. Before that, I had already reviewed the same back in my old blog. What makes the Air Ultimate different? Well, you may have noticed that, for one, it has a steeper price. However, cost is far from the only difference - there is quite a lot that distinguishes this cube from its cheaper brother. I've already had people ask me why I hadn't reviewed the Yan 3 yet. 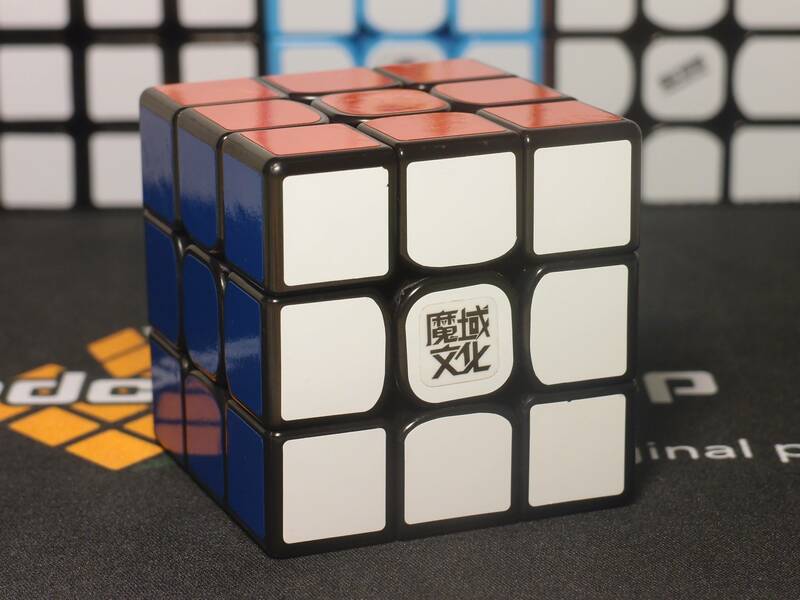 In fact, I wrote a rather lengthy review on it a long time ago and it was just about finished, but due to a mistake on my part it wasn't saved D: So, now after finally rewriting the nearly 1500 words, here is the long overdue review of the Yan 3 3x3! 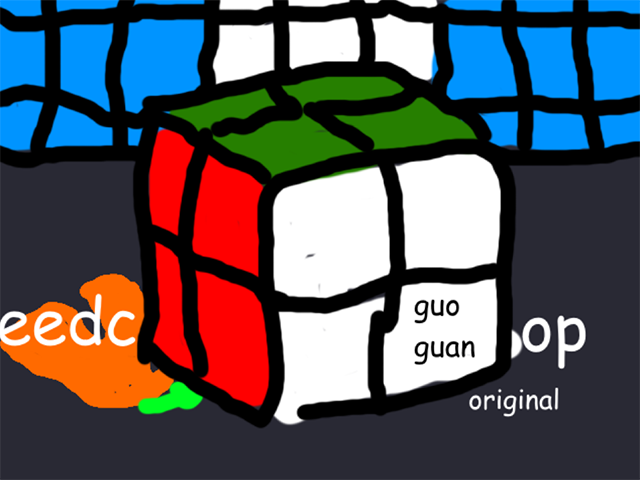 A new quick review of a twisty puzzle: the Gan 356 air. 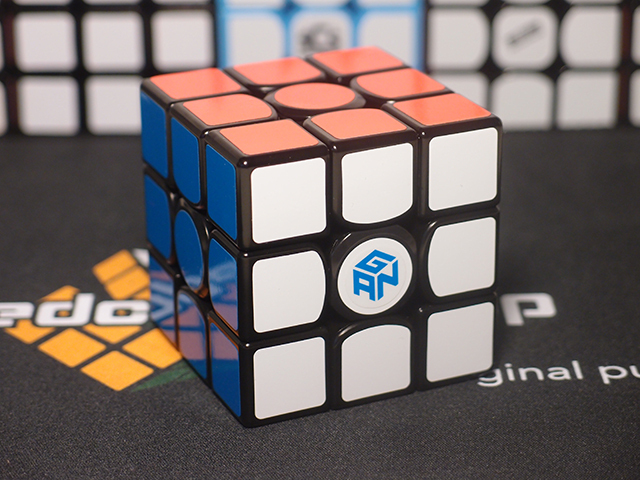 The Gan series is among the best twisties you can have in terms of quality: this is very suitable for speed cubing because the moves are smooths, the corners don't pop-up and corner cutting is very easy to apply. The first thing you notice is that the stickers are not all squares, some are a bit rounded and the central sticker is even a round. In my mind, this is a cool design because it changes from the basic square you see too often. The cube comes along a took and some extra pieces. You just need to open the central piece of the cube, unscrew with the tool. Each plastic piece make your cube smoother, or with more steadiness. It depends the way you like to play with your cube. A good balance should be chosen, but you can experiment. You are also provided with a paper sheet explaining how to solve the cube and how to change the GES (the small plastic things). About playability, honestly this is super good. This is super quality and the price is not that expensive. If you're looking for a stickered cube, this is the one you should consider buying. Mine is from this shop that I strongly advise. They have many quality products. Not long ago did I write my original Battle of the Budget 3x3s, where four ultra-cheap 3x3s squared off to find a winner. Little did I know that just a few months down the line, the lineup would change entirely with new standards, new cubes, and a new level of performance never before seen at the same price. Welcome to the 2017 Battle of the Budgets. Today, the contestants are the MoFang JiaoShi MF3RS, the QiYi Warrior W, and the KungFu LongYuan. Welcome back! The new photo setup was running into some issues with super washed out pictures from my camera, so I solved the problem in typical Karl fashion: I got a new camera. The set isn't 100% done yet, but in the interest of getting a new review out, I'm going to start writing anyways! Here today I have the GuoGuan XingHen, an anticipated 2x2 and one of the first since the release of the YuXin White back in August of 2016. Oh dear, looks like I have more camera issues. Go ahead and click into the review. I'm sure I'll have it fixed by then.